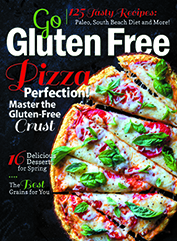 A few of my recipes are featured in the latest issue of Go Gluten Free Magazine! You can buy a copy here or purchase through Apple, Android and Kindle apps. 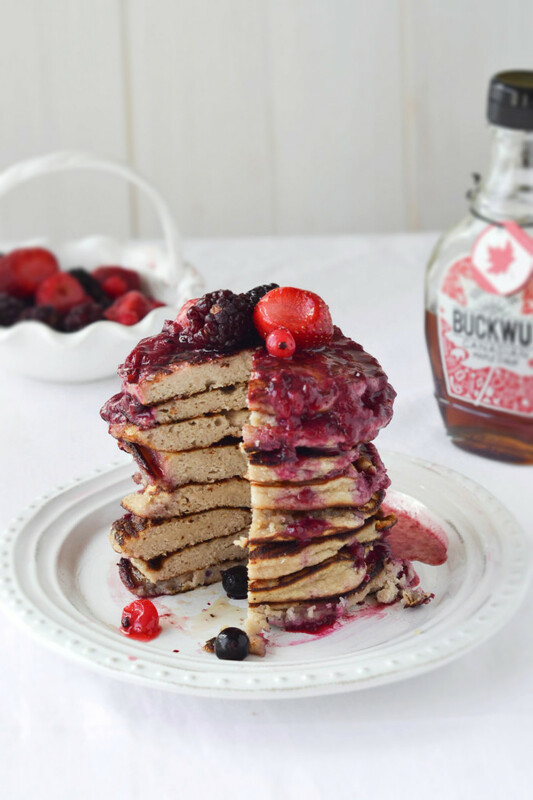 Who else is going to be celebrating Pancake Day this Tuesday? 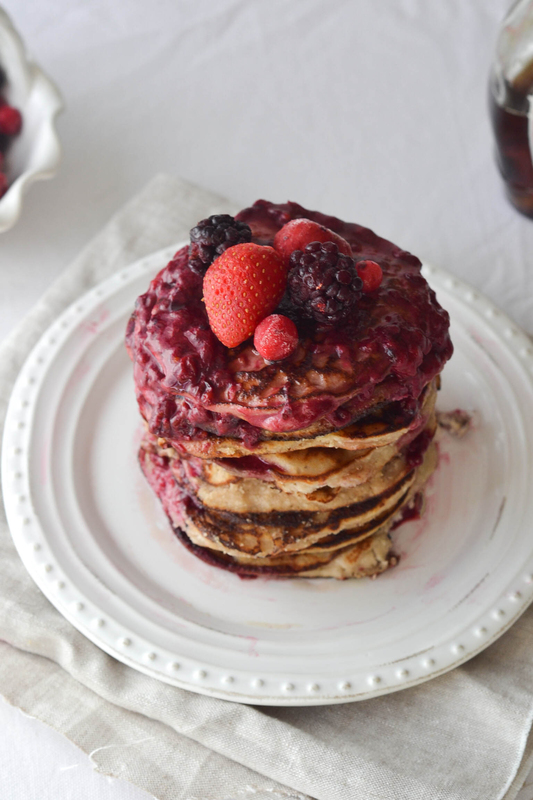 What a fabulous stack of pancakes. 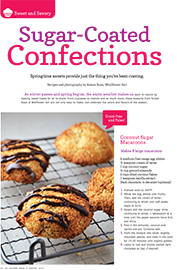 I've made gluten free ones before, but don't think I've included almonds - must try. 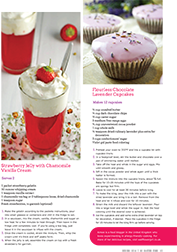 Congratulations on getting your recipes featured! Your pancakes look amazing covered in all those berries! Oh, I could totally get on board with these! 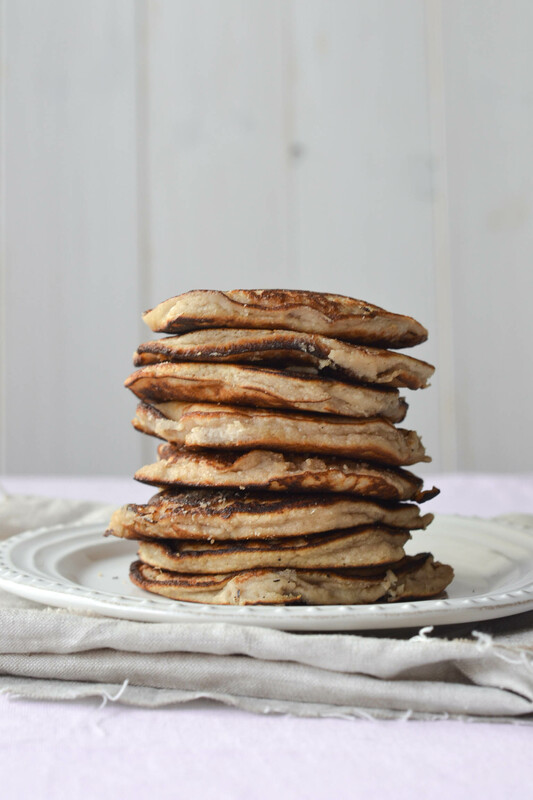 I used to make banana pancakes all the time without any type of flour and they worked remarkably well, but these also look gorg. Thanks, Aimee--oh, and I've sorted out the plagiarism issue ;) thanks again, gal! Hello! Lovely to "meet" you both :-) And right back at ya with the photography skills! Me too... It's like eating dessert for breakfast, even though it's far less sugary than most other breakfasts! Look at that stack of pancakes! I'm drooling! 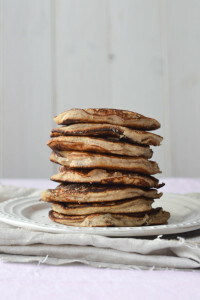 They look so good - I absolutely love pancakes!! We love pancakes and it's so interesting to see this gluten free version. With the bananas and berries, it must be so tasty. You naturally don't need to add a lot of sugar and that's always nice. Thanks Kristi, I've been craving them ever since too! I can't think of anything I'd rather eat right now. Perfect recipe! Thank you Kayla :-) They really are delicious. Hope you get to try them! These look delicious- thanks for sharing! 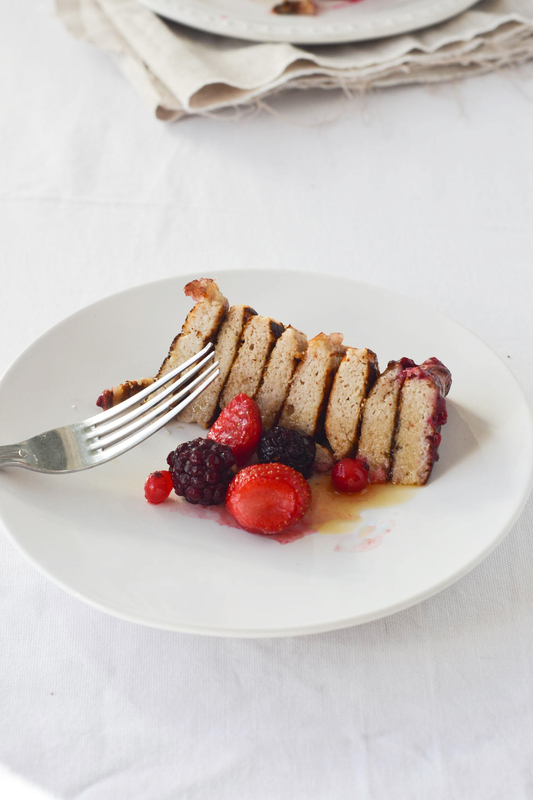 Great recipe for pancake day! I made some Jamie Oliver American style banana pancakes not that long ago Aimee and I was really impressed. I bet these were beautiful with all the lovely healthy ingredients and especially with the red berries! Hope you have a great weekend! 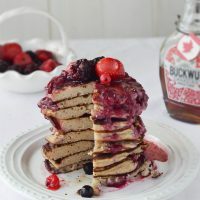 I've never been big on the chunky American pancake, but I love the use of ingredients here......... particularly the almonds, coconut and banana. I might just have to give them a go to see if I can be converted!! Gosh they look so good, I want to dive straight into the picture and take a bite! That's pretty much how I went about eating this, Tamzin!